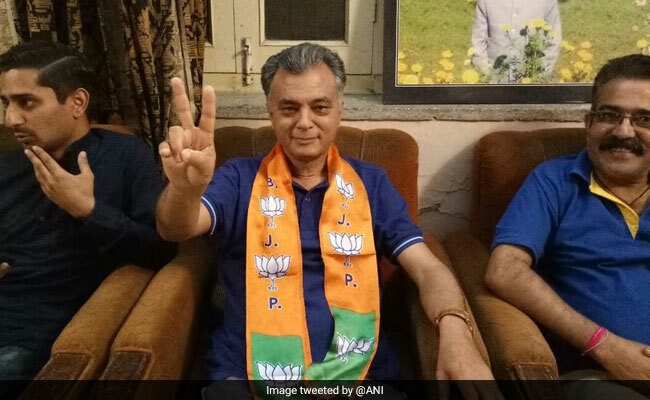 Anil Sharma who was a Cabinet minister in the Virbhadra Singh-led Congress government left the party and joined the BJP on October 15 and is now the official candidate of the party from Himachal's Mandi Sadar Assembly constituency. Shimla: Under fire from the Congress over induction of former Union telecom minister Sukh Ram's son Anil Sharma in the party, BJP spokesperson Sudhanshu Trivedi has said cases against Sukh Ram were too old. "Jo beet Gayi wo baat gayi (let bygones be bygones). 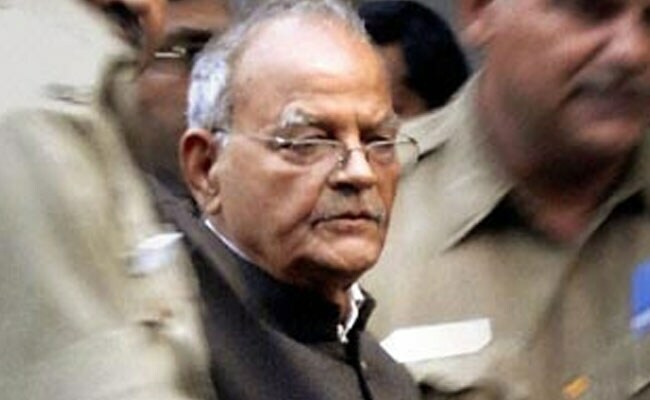 The law would take its own course," Mr Trivedi said yesterday. The Mandi seat was represented by Congress leader Sukh Ram from 1962 till November 1984, when he was elected to Lok Sabha and his protege DD Thakur won the seat in 1985 while the BJP wrested the seat in 1990. In the 1993 Assembly election, Sukh Ram's son Anil Sharma won from Mandi but after Sukh Ram's name surfaced in the Telecom scam, he was expelled from the Congress and formed the Himachal Vikas Congress, which later entered into a post-poll alliance with the BJP and joined the government. Mr Trivedi claimed yesterday that the people of Himachal Pradesh would vote for change in attitude, system and ideologies and elect a fearless and corruption-free government in the state. About the the BJP's chief ministerial candidate for the Assembly election, Mr Trivedi said, "not declaring the CM candidate is a part of the BJP's strategy, but an experienced and competent leader would be the selected for the post if the party wins the election."